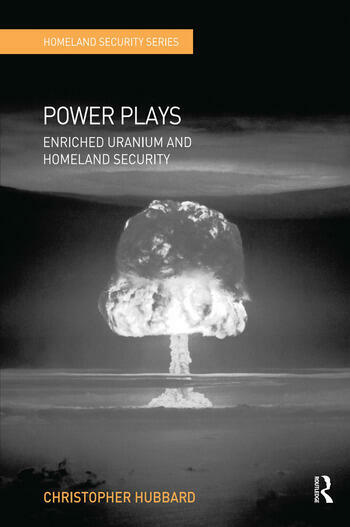 A comprehensive exploration of how national and state security policy is effected by the production, storage, transportation, safeguarding, export and use of enriched uranium - and, by extension, plutonium. A wide range of geopolitical, security and technical issues are examined, as are the challenges presented to national and global governance. This book contributes to a new understanding of one of the most serious security implications inherent in the current rapid growth in nuclear power generation. It assesses attempts made to deal with the latent dangers to Homeland Security posed by potential misuse of enriched uranium and plutonium, considering both the chances for success, and the costs of failure.